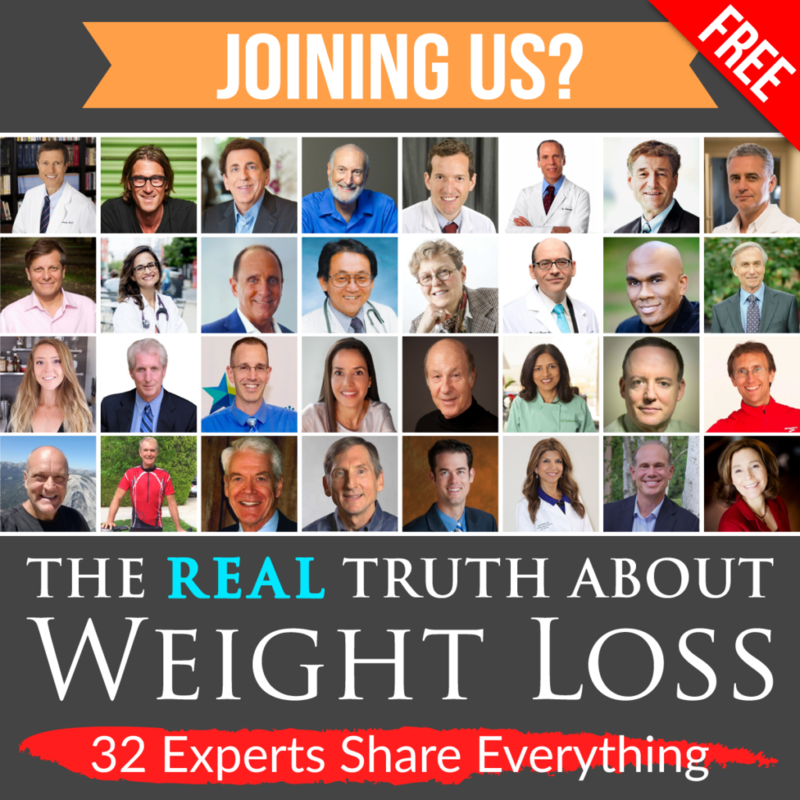 If you have ever struggled with your weight and health this FREE online event is for you! 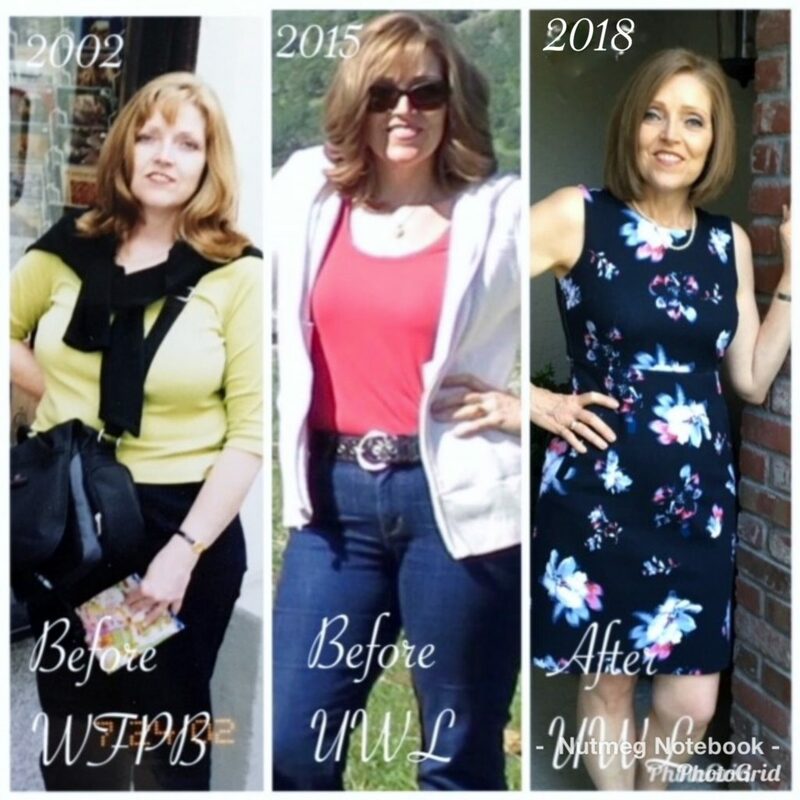 Thirty two well known professionals well versed in weight loss and health will share the science behind sustainable weight loss and teach you how to achieve the health and the body you desire and deserve. Starting March 16th you will be able to watch 3 – 4 expert presentations a day. This event will be hosted by my friend and mentor Chef AJ so you know it’s going to be entertaining as well as informative. You’ll hear from Dr. Dean Ornish, Dr. Michael Greger, Brenda Davis, Dr. Neal Barnard, Dr. Michelle McMacken, Dr. Caldwell Esselstyn, Dr. Joel Fuhrman, Rich Roll, Dr. Michael Roizen and so many more. It might be the most powerful event on weight loss and health yet! If you are ready to put an end to yo-yo dieting and misinformation this event is for you. Go here and sign up for free today – The Real Truth About Weight Loss. Watch this short trailer to get an overview of what the summit will cover. You’ll meet people who’ve been in your shoes. In fact the host of this event my friend Chef AJ who had herself been overweight and obese for decades before discovering the truth. Chef AJ helped me lose weight and put an end to yo-yo dieting without any potions, pills or portion control! And even if you think you’ve tried it all – you’ll have 32 experts and a welcoming community to support you to give it one last try because we know that the approach you’ll discover during this event is the most effective and healthiest way to achieve the health and body you desire and deserve. When you use the affiliate links on this blog you help support our work without any extra cost to you. Thank you for your support.